I like water. I like swimming in it. I like soaking in it. I like drinking an ice cold glass of it. But I really struggle drinking the recommended 8 glasses of it. But I am going to change that! I am going to start slow. 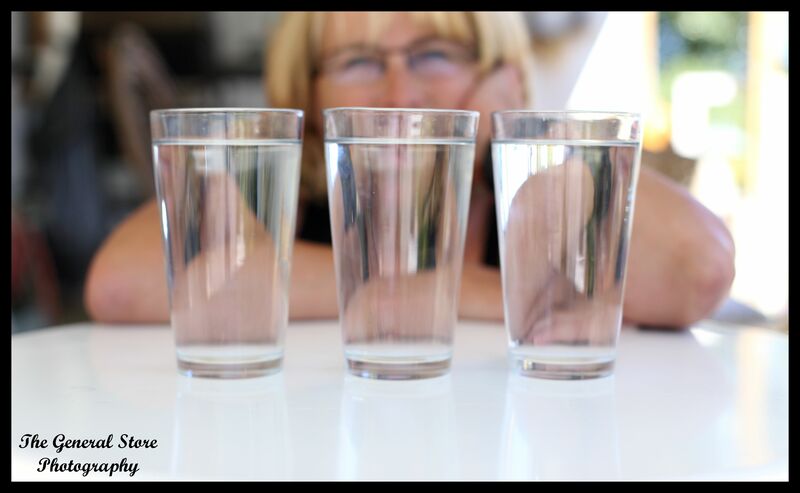 Maybe 3 or 4 glasses a day – a glass being 8 ounces or one cup. I think I may try putting 3 or 4 empty cups on the counter to remind me and work my way up. How about you? 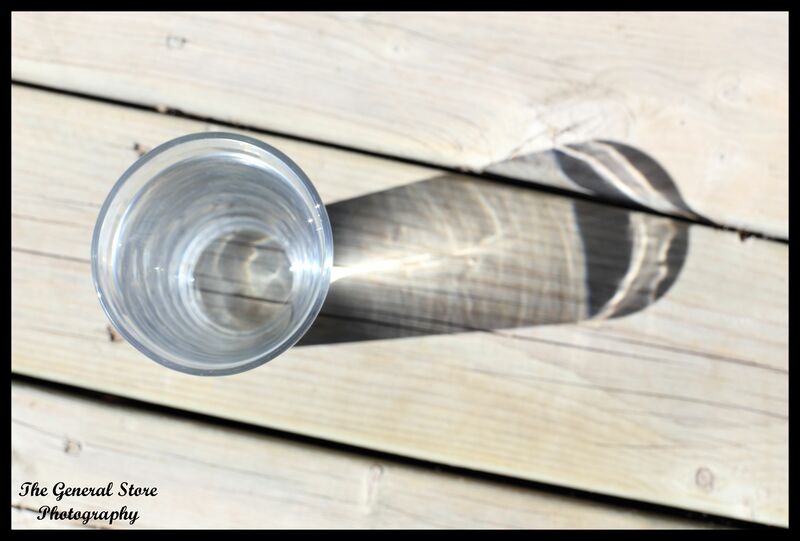 Do you drink enough water every day? oh, and btw, the iced tea is herbal, sweetened with stevia and honey so not many calories and no sugar spike and sugar low! I love the idea of a thermos already made at the beginning of the day! I’m not good at drinking enough either! Been trying to work on it….